Although we’ve had several cold days in the Ozarks, Friday marks the first official day of winter. The first day of the winter solstice is the shortest day and the longest night of the year. So how does the winter solstice work, and what makes it the shortest day? The first common misconception is that the winter solstice lasts the entire day. While it might feel like it occurs all day, it only lasts a single minute. According to The Farmers Almanac, this year the winter solstice will arrive this Friday (December 21), specifically at 4:23 pm CST. During this moment, the sun is further away in the Northern Hemisphere. This means the least amount of sunlight and warmth will radiate down to the ground. So why does this happen? To sum it up: over the year, the axis tilts towards and away from the sun causing the seasons. On Friday, the Northern Hemisphere will be the furthest away from the sun which causes the shortfall of sunlight. Another interesting thing about the 2018 winter solstice is the moon. The December’s full moon, also known as the Full Cold Moon, will make an appearance the night of December 21 and December 22. The Farmers Almanac estimates that the next full moon to peak during the winter solstice won’t be until 2094. While you’re looking for the Full Cold Moon, also keep your eyes peeled for a meteor shower. According to NASA, the Ursid meteor shower will make an appearance on the nights of December 21 and 22. 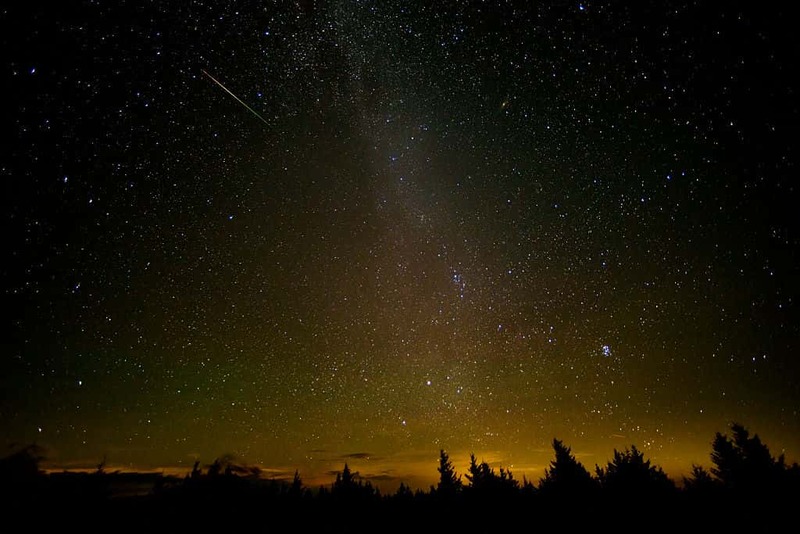 The best way to view the meteor show is to be a good distance away from city lights. NASA estimates a viewer will witness 5-10 shooting stars each hour.